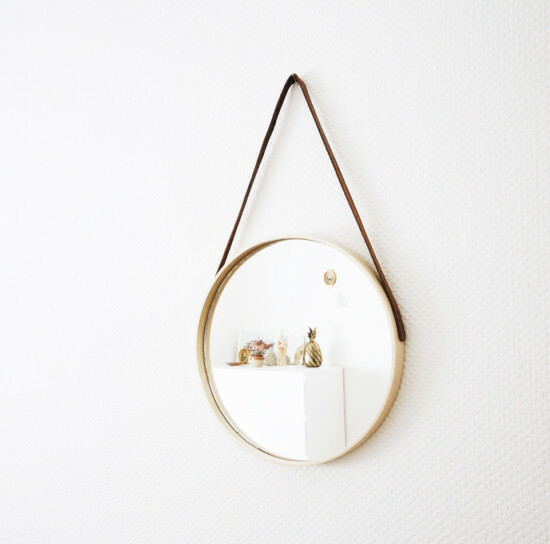 Mirrors are a must for every home, we need them in bathrooms, closets, entryways and bedrooms, and of course, every girl needs a vanity mirror. 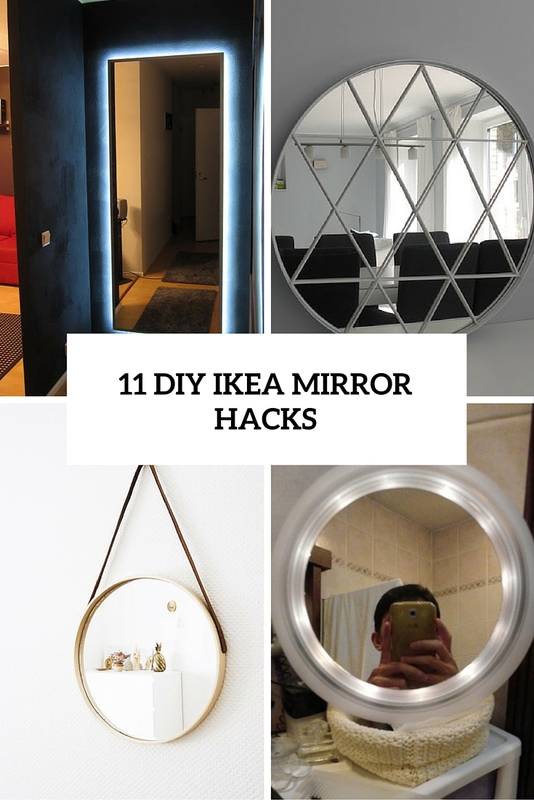 We’ve gathered some awesome hacks of IKEA mirrors for every space and style to make your choice easier. 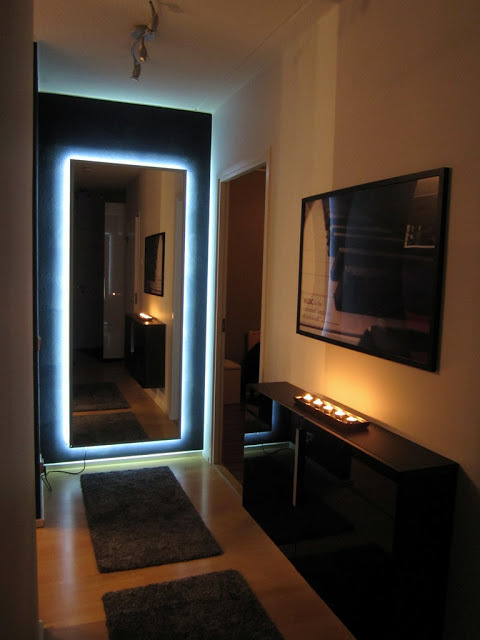 IKEA Hovet mirror may become a perfect piece for your entryway but spruce it a little bit adding LEDs. 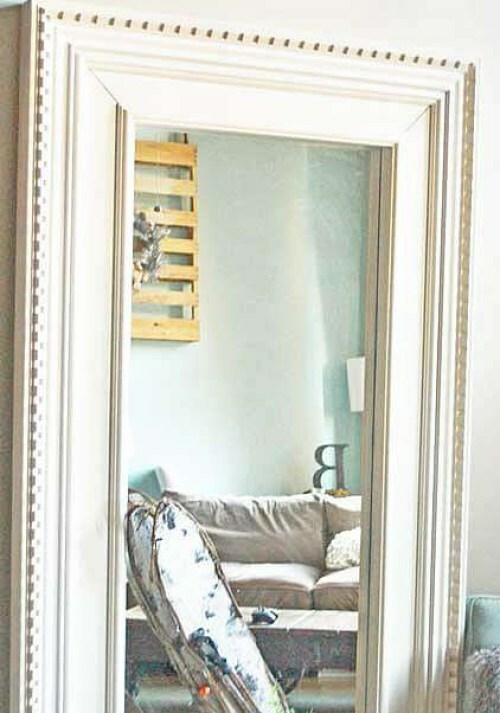 IKEA PS 2014 tray will make a perfect base for a cool mirror, just glue it inside. 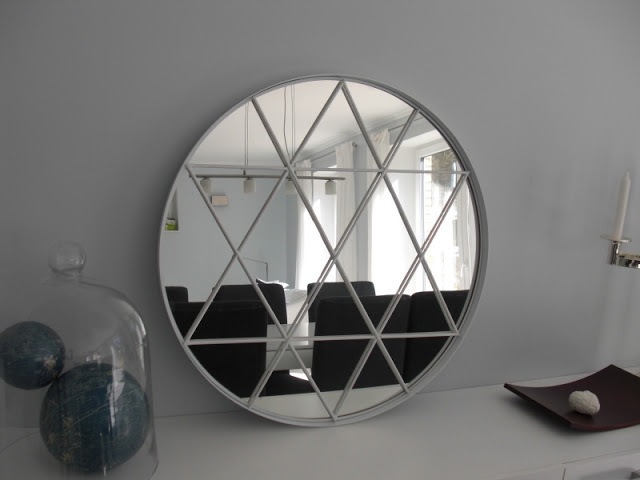 IKEA Trensum mirror can be easily turned into a cute and glam vanity mirror with lights. 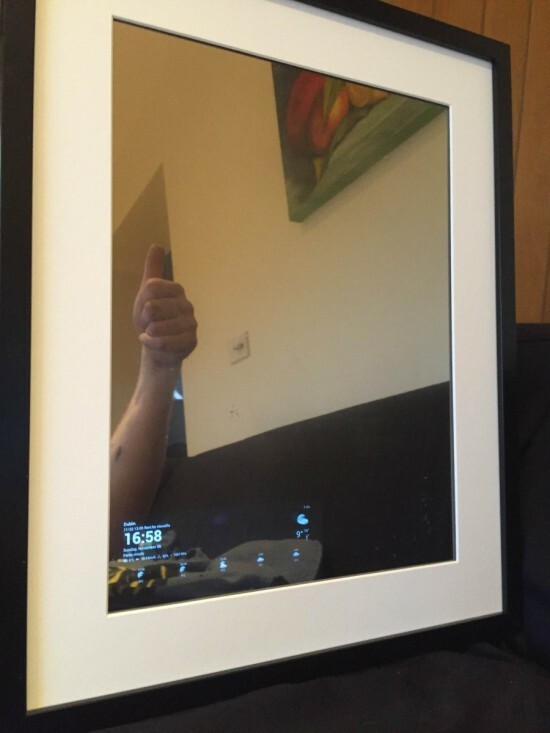 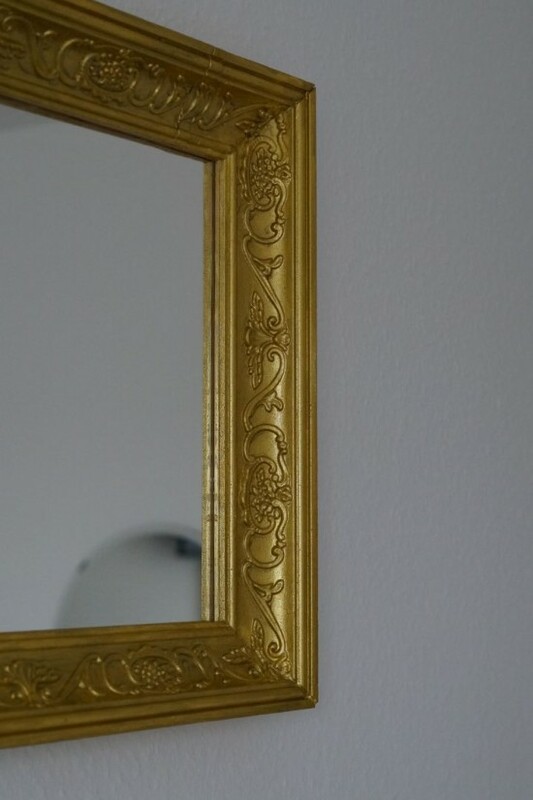 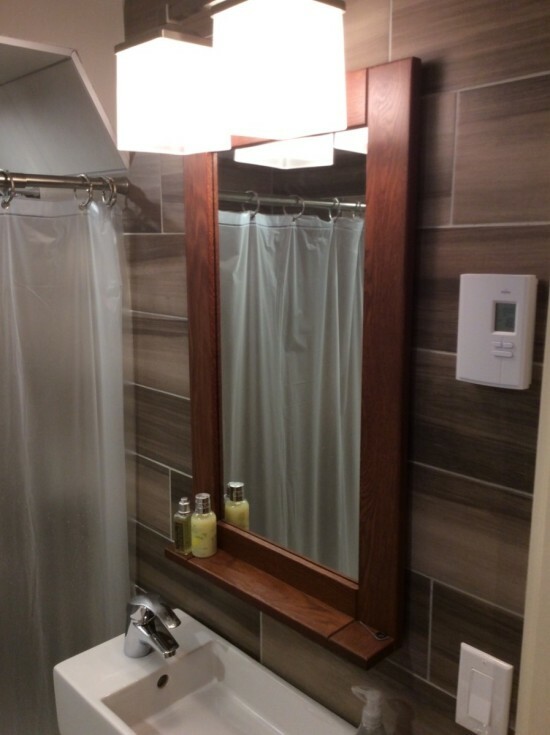 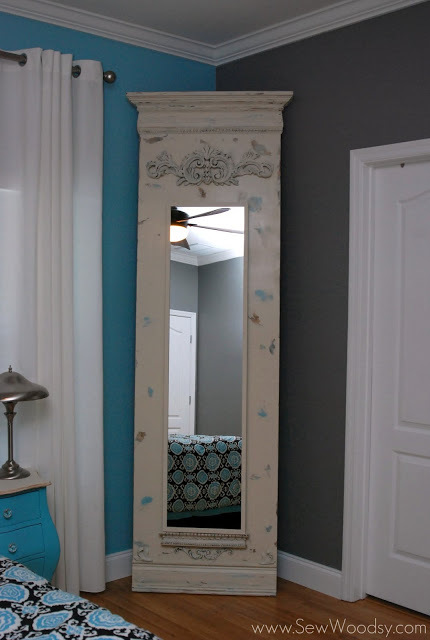 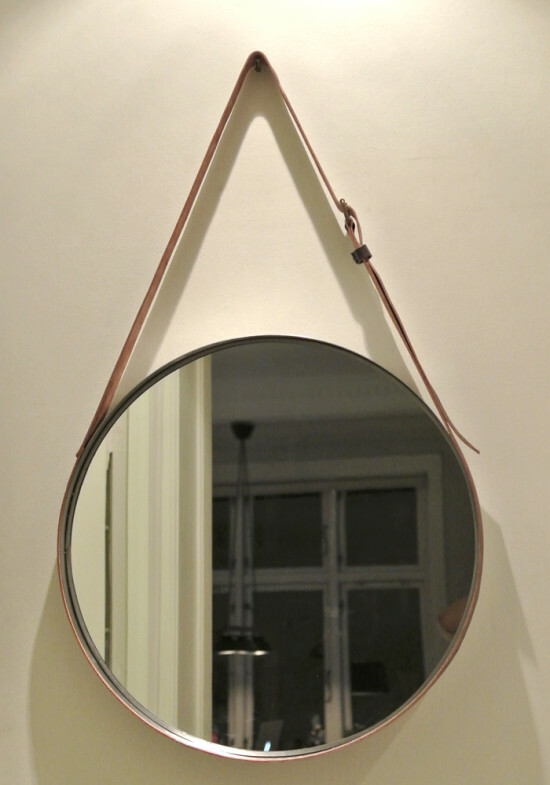 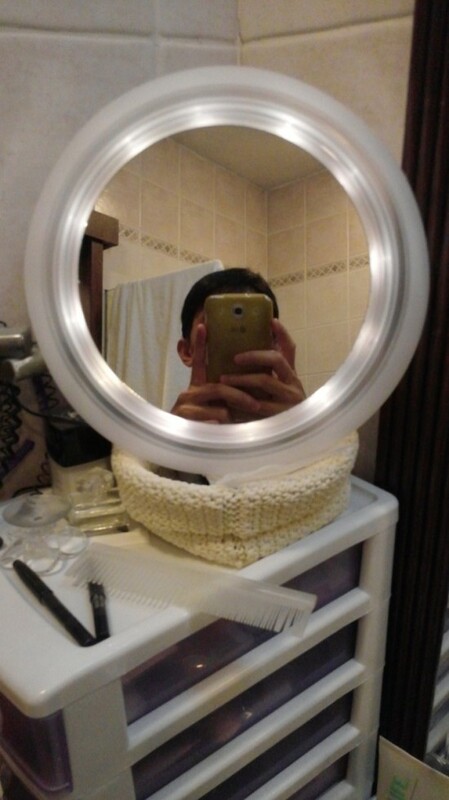 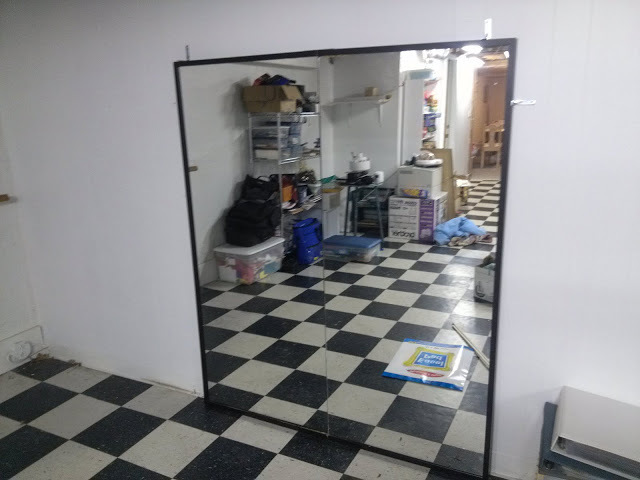 Find more original mirror hack projects below and choose yours!